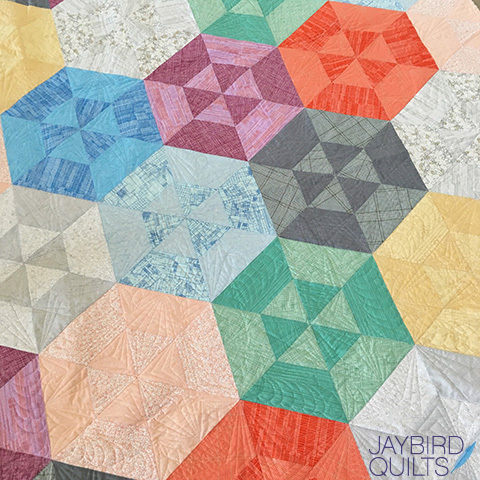 I've got a new quilt pattern to share with you today, Cinnamon Bun!! Quilt measures - 55" x 72"
Cinnamon Bun can be made using my Super Sidekick ruler (click the link to the ruler to see the video tutorial on how to use it). Behind the scenes of shooting the pattern cover! 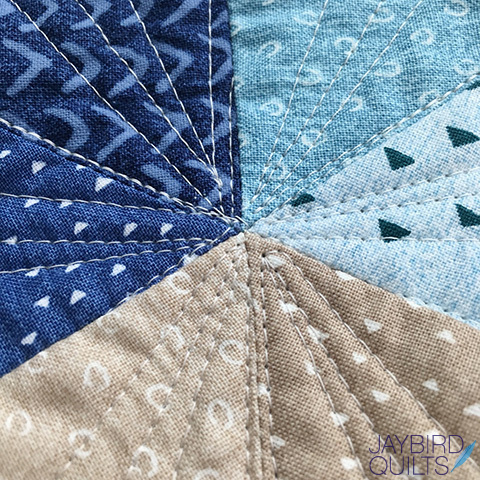 This pattern is so fast and fun that I was able to make three lap quilts in just a couple of days. Angela quilted two of them & Teresa quilted the other. Here is a detail photo of Angela's quilting. 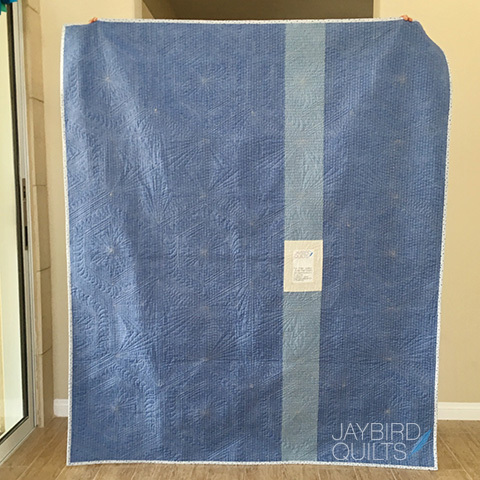 Here's the pieced back with my framed quilt label. Here is a detail photo of Teresa's quilting. 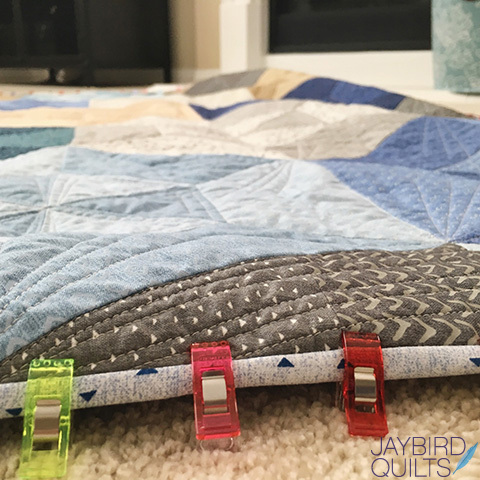 I love putting binding on a quilt! 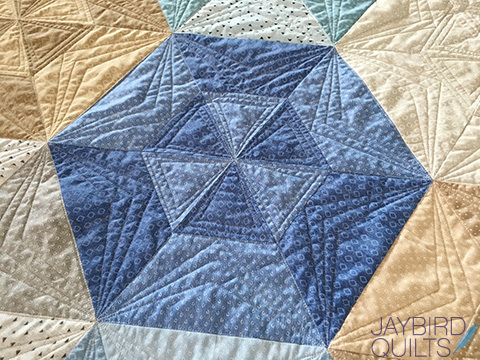 Quilting by Teresa. 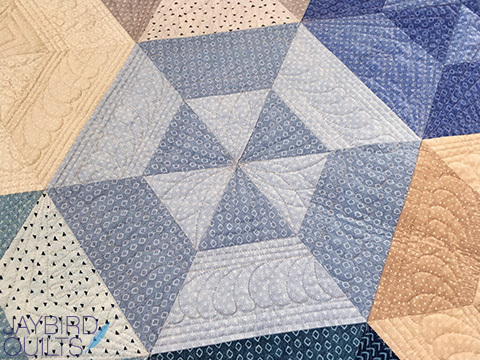 Here is a close up of Angela's quilting on my scrappy Carolyn Friedlander version. 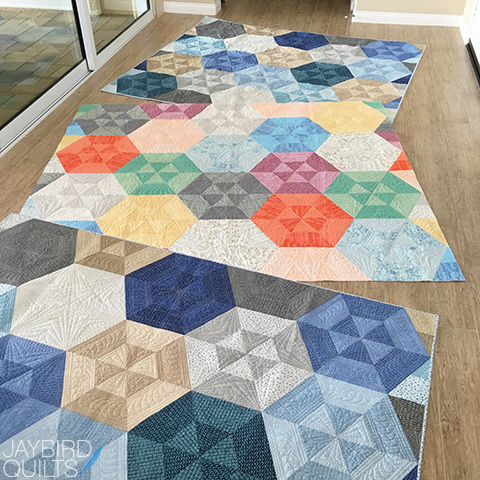 Looking forward to taking this trio of quilts to market. 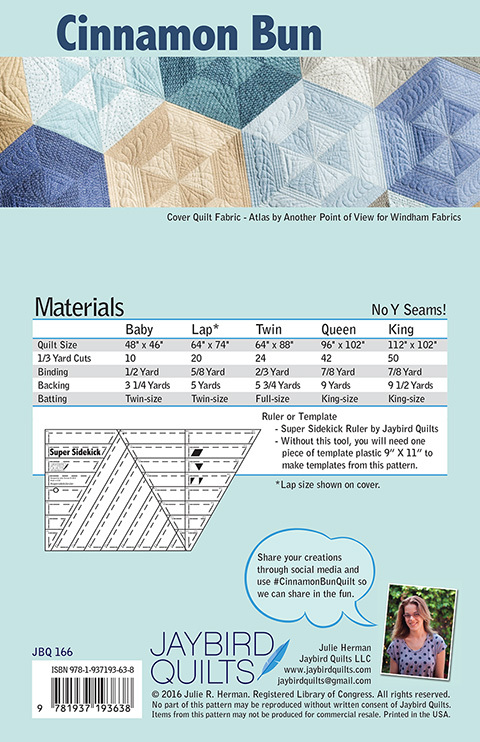 You'll be able to see one of the quilts in Windham's booth. 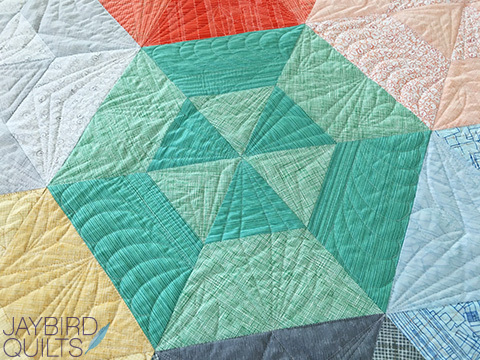 Here is a detail photo of Angela's quilting on my scrappy Carolyn Friedlander version. And here is another detail photo of Teresa's quilting. 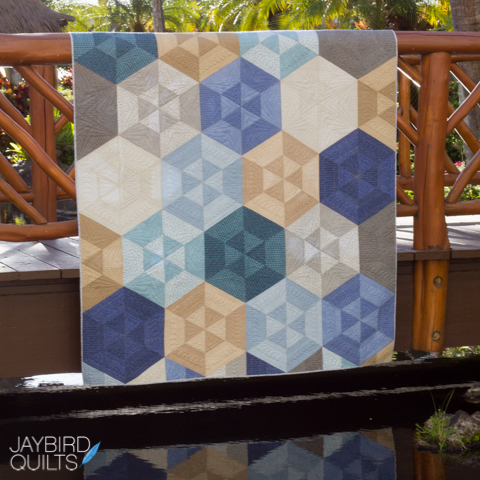 Cinnamon Bun will be available in local and online quilt shops November 1. 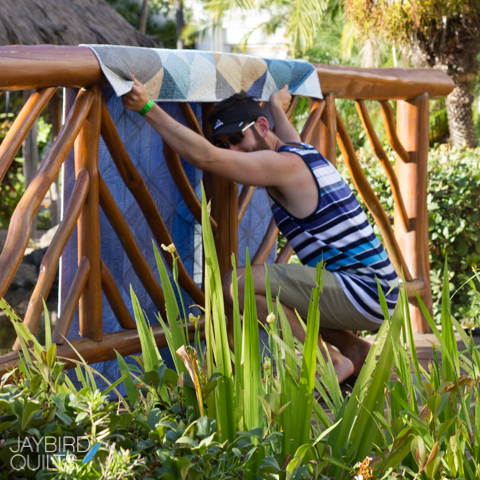 Be sure to share your Cinnamon Bun quilts on social media using #CinnamonBunQuilt. I can't wait to see what you make! When can I buy it? Do you sell PDF patterns or just paper? great pattern! love the colors.. Thought I'd be making Glazed Donuts but think this is the next one! 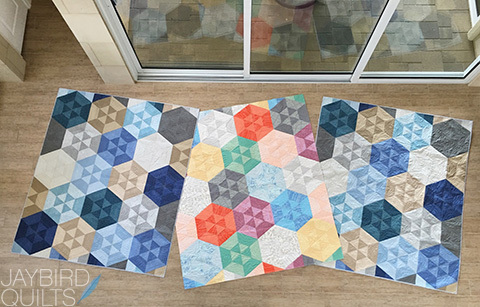 I love your new quilt pattern! 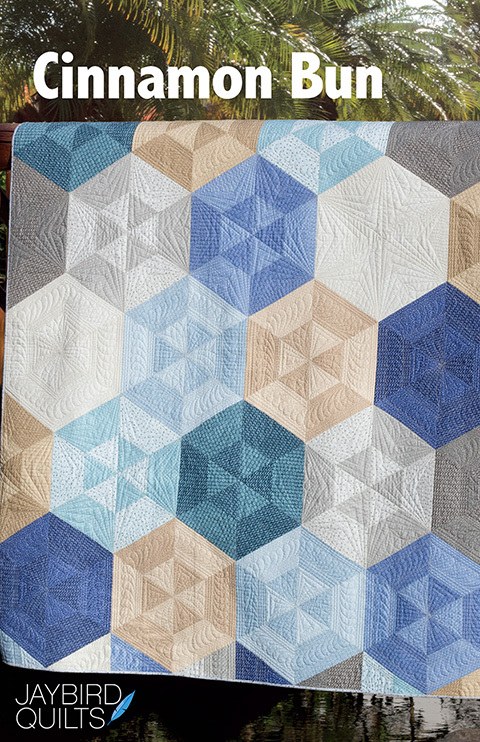 And the quilting is absolutely exquisite!